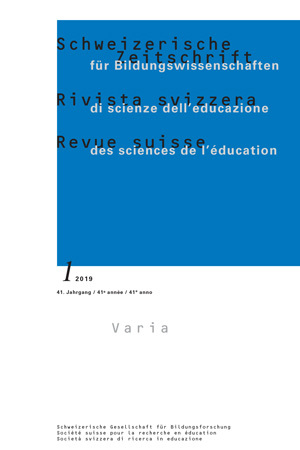 ased on the «Evidence-Based Practice» criteria, this systematic review was conducted in order to recommend a peer mediation program to a primary school located in Valais. Eleven articles were analyzed, each evaluating a specific program. Three possibilities were identified by taking into account the evaluation’s reliability, the program’s efficiency and its availability: (1) to opt for the French-speaking program «Vers le Pacifique»; (2) to opt for an American program which would have to be adapted in French, The Peacebuilders, Resolving Conflict Creatively, PATHS, The Good Behavior Game, Too Good for Violence; or (3) to opt for Peacemaker, which is available in French and supported by an association, the National Coalition Building Institute (NCBI).